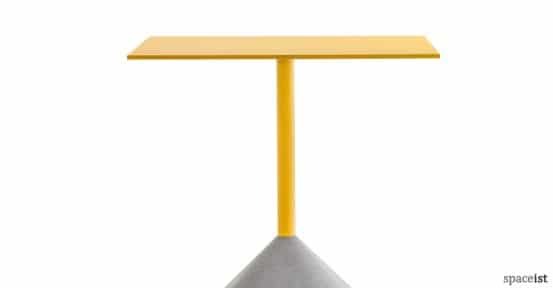 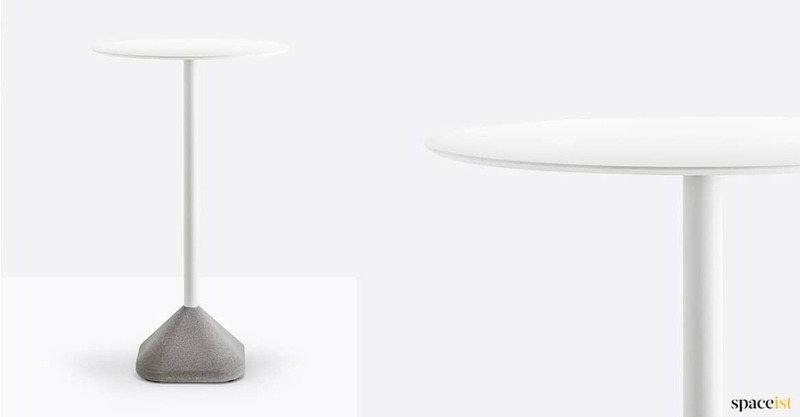 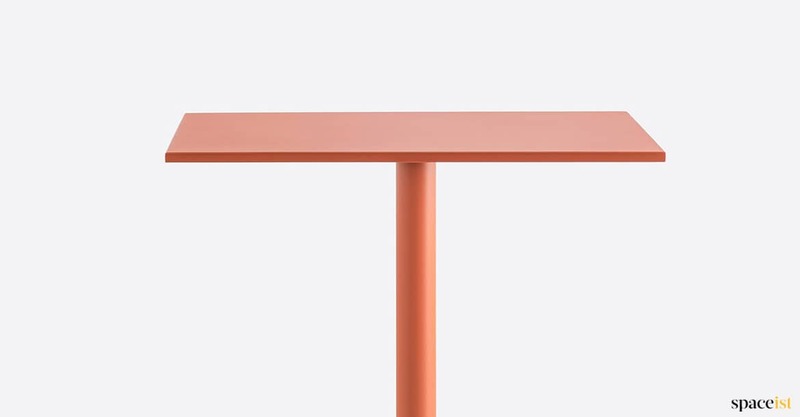 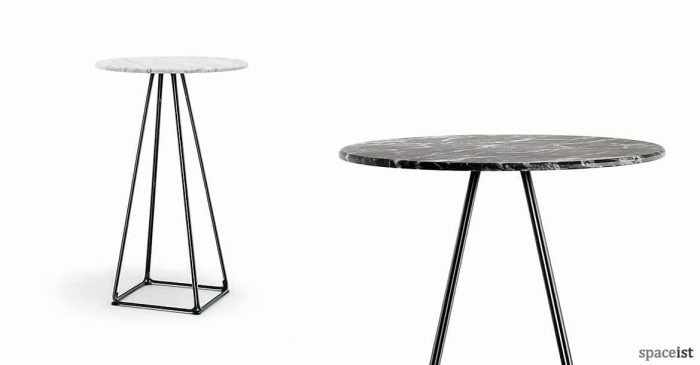 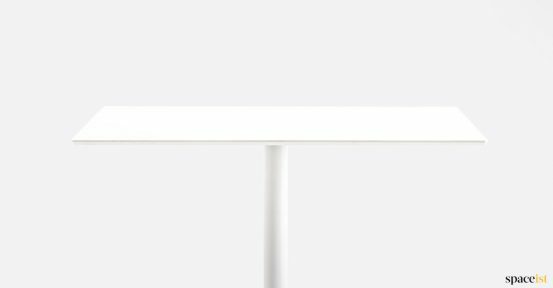 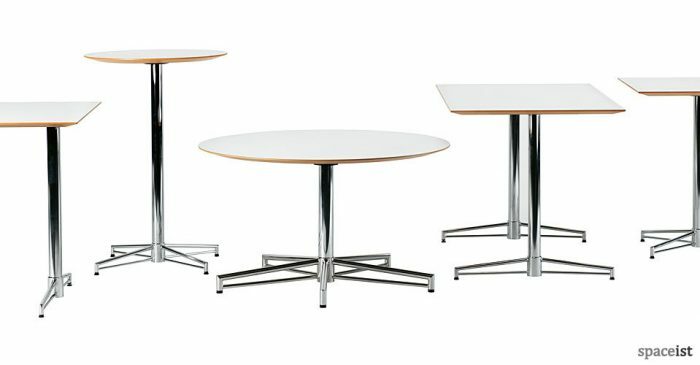 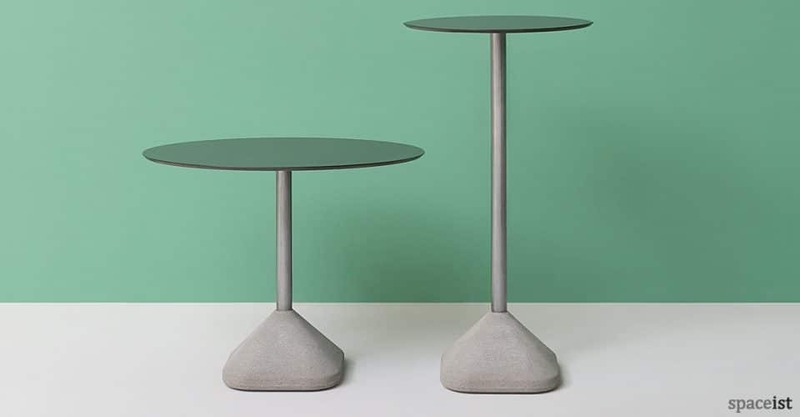 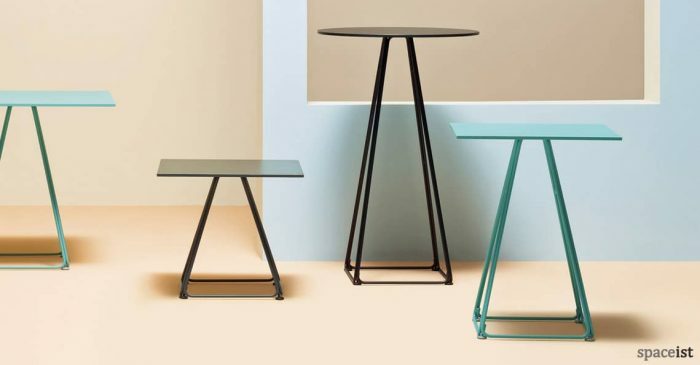 The high variation is available as part of the bold Concrete table range, which also includes various bar height options and a selection of table top sizes. 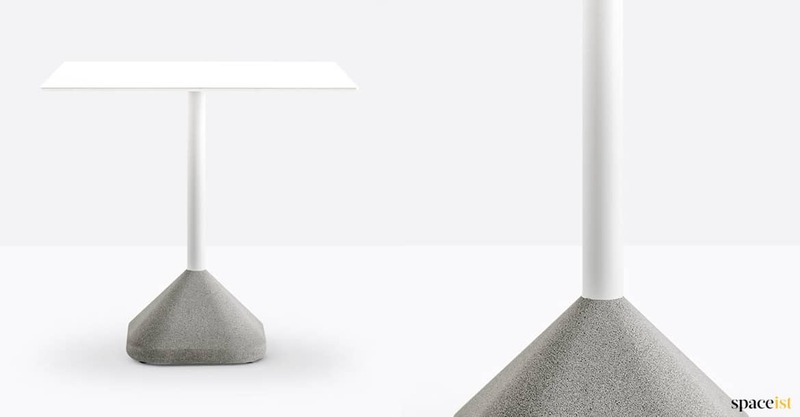 The selection of concrete for the base has been done purposefully to take advantage of this hard wearing and highly study material. 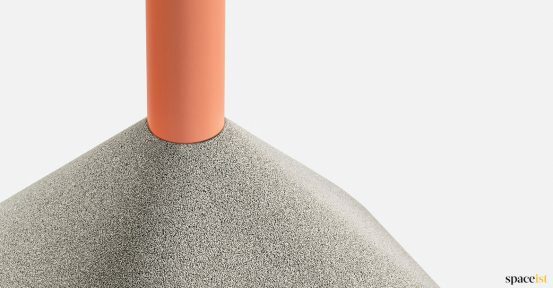 Created to a specific concrete mold, the base is also composed of a steel column. 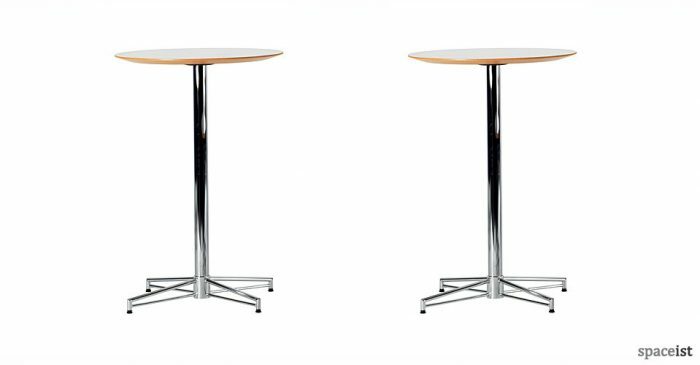 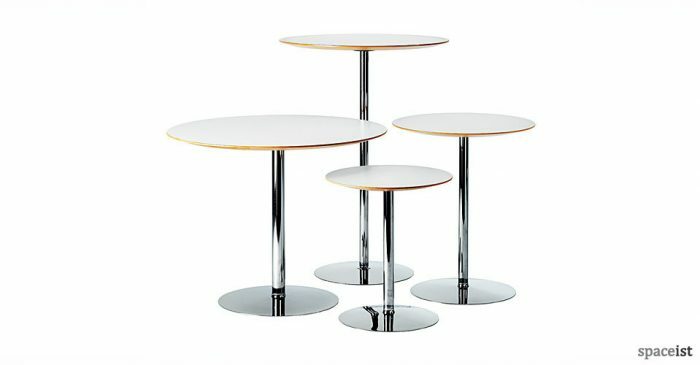 The square table is available in two variations and presents a suitable option for outdoor use due to the hard wearing laminate top.